The museum store at the Trenton City Museum features a wide selection of prints, artistic jewelry, Trenton memorabilia and other high-quality items. 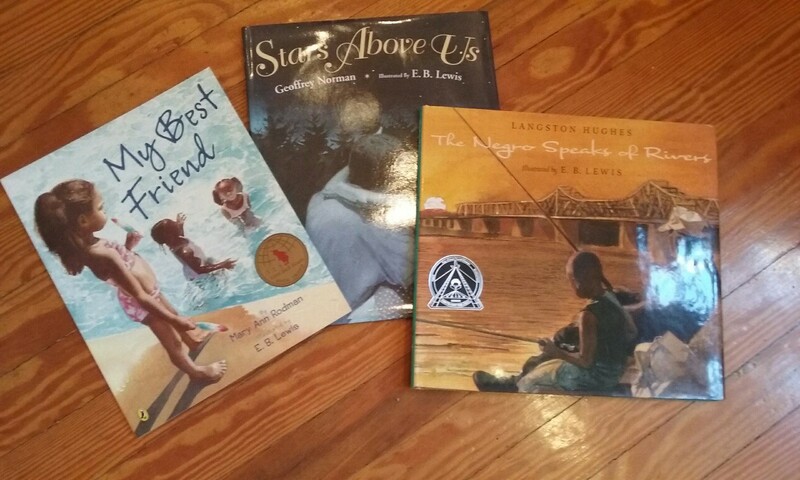 More than a dozen children’s books are now available in the store at Ellarslie, illustrated by nationally known artist, Earl Lewis. Featuring genre themes of African American families. Limited quantities. Giclee prints in two sizes are available in the store. 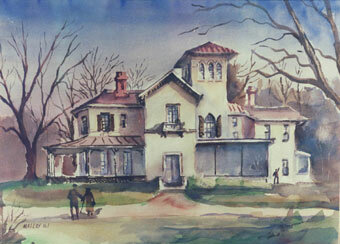 Trenton artist Tom Malloy painted this watercolor of Ellarslie Mansion in 1981. It is now in the Museum’s fine art collection. Ellarslie has been a restaurant, ice cream parlor and monkey house. Purchases of products from Molly’s go to support the Trenton Museum Society and its efforts to strengthen the museum’s collections and promote the Trenton City Museum to residents of the greater Trenton metropolitan area.